Behold! 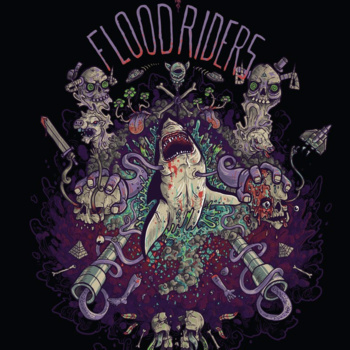 The product of a collision between four different disciplines which brings forth a surprisingly powerful new band: Floodriders. 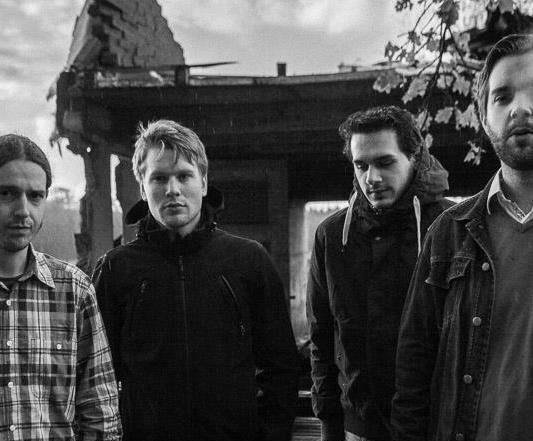 The band’s shared love for a wide perspective of music and performances acts as the main part of the machine. Riffs are inspired by acts such as Corrosion of conformity, Down, and Baroness fueled with energetic Monster Magnet/Clutch - like vocals. Just read that description, do you even need to listen to it before grabbing yourself a copy? Didn't think so.